I’ve been reviewing software products and gadgets for getting on twenty years, and nothing has proved as frustrating and annoying to own than the Y-Cam Evo home security camera, which unleashed months of irritation in the household. 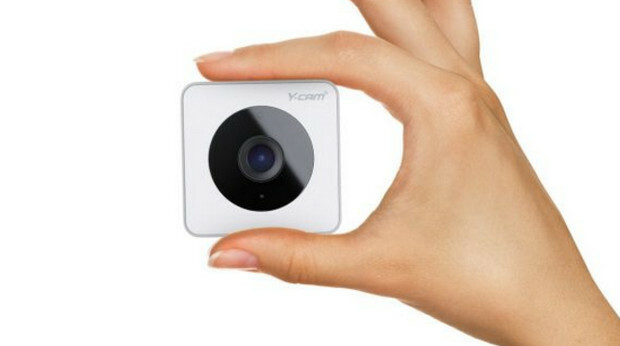 On paper, the Y Cam looks a good deal, and with no shortage of positive reviews online it seemed to provide a decent home security solution at an affordable price. For around £130, I’d get an attractive small camera and a companion app promising a simple set up and motion triggered recording, all stored safely in the cloud with 7 days free back up: perfect for my needs as a basic ‘peace of mind’ camera system. Setting up the camera was fairly straightforward and it was soon paired with the app, although doing anything seemed sluggish from the start, with long waits before the camera or recordings could be accessed. For the first few days, things seemed to go reasonably well, and with motion detection set up, I’d get an alert on my phone if a flatmate returned and be able to check the footage. So far so good, even if the footage was pretty grainy and there was no way to zoom in on the action. But then things started to go awry. 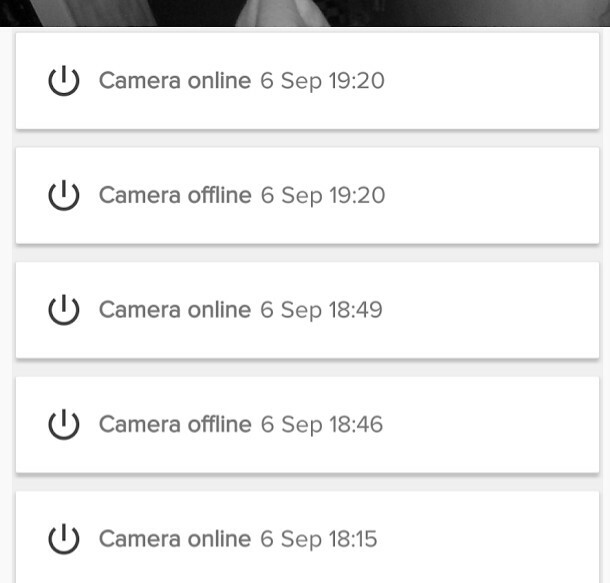 Suddenly the camera was unable to work out if I was home or not so I’d end up with – literally – hundreds of video clips of me walking around the flat, but as soon as I left the house, the motion detection would turn itself off. Once the camera had decided that I was out, nothing could stop it recording pointless clip after clip. If I was after a camera to capture me strutting around the flat in my underpants, this was doing a grand job. The camera then decided it didn’t like being online for too long and would constantly take itself offline when the mood took, despite it being located right next to the router. The only good thing about that was that it at least meant that some of my movements around the flat would go unrecorded. The camera and app was uninstalled and reinstalled endless times to no avail, with the camera continuing to record my every move in the house, its flashing green ‘recording’ LED a near-permanent lighting feature. It then decided to permanently record all footage in night view, so instead of having pointless colour footage of me walking around in my flat, I now had equally pointless grainy black and white videos. Loads of them. Documenting my every move. So I’ve now given up on the thing. Even when it was working properly, it could take so long to access the camera or the footage on the app that any thief could have sauntered off out of view at their leisure. In the six months I’ve owned the camera, it’s proved itself to be utterly useless at and unfit for any purpose other than compiling video footage of me at home. I’m off to find something that works and will hopefully have a more positive review to share soon. After having one last, final attempt at getting the camera working, I tried uninstalling and reinstalling all over again. Net result? 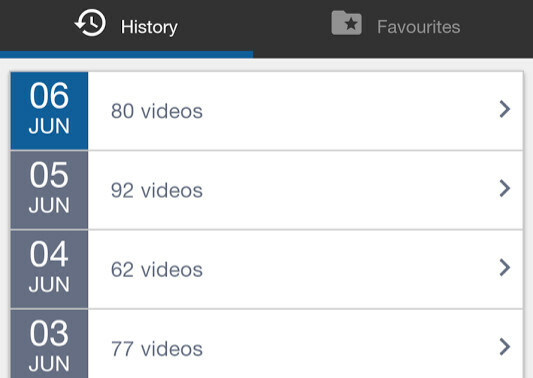 A record breaking amount of videos of me at home, with no less than 346 clips being recorded over just three days. The camera is a disaster and a total waste of money.